Adult classes are run for dogs 6 months of age and older. These classes are a great way to lift the level of compliance from your dog at a time that you may be experiencing some challenging and unwanted behaviour from them. Even if you have attended a puppy class and or a juvenile class with your dog, it can sometimes be that once your dog has reached 6 months and older, they may not be listening to you anymore or listening as well as they did when they were younger. Attending an Adult Dog Class can help re-establish some of the ‘rules’ that you may have lost with your dog, yet at the same time be a rewarding way to spend time together. Dogs generally love to work and learn but often we do not ask enough from our dogs. Classes can help you handle your dogs whilst being around other dogs and help them understand that they need to listen to you and what you are asking of them. Are these classes great for the younger dogs but also if you have a fully matured dog that has slipped backwards in ways and you wish to refresh the rules and boundaries. 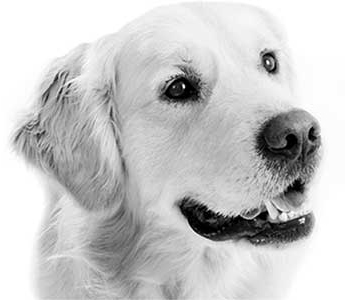 The adult classes I’m running will also be helpful for people who have fostered or adopted an already mature dog and wish to help do some training as the dogs may have never had any in their life. It is a good way to develop a working and respectful relationship between you and your new dog.